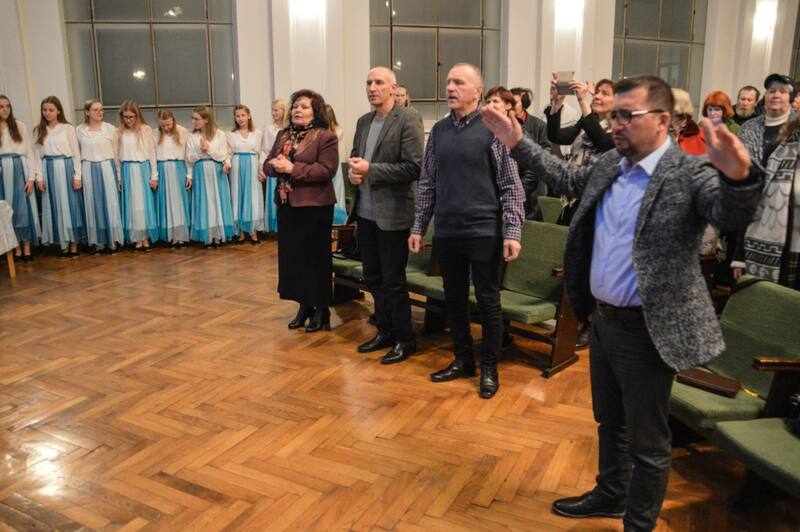 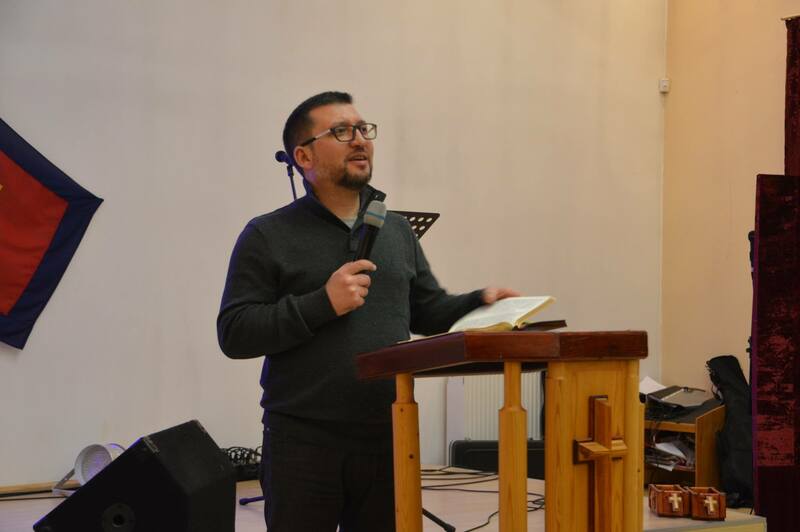 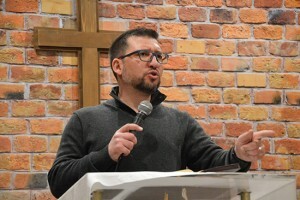 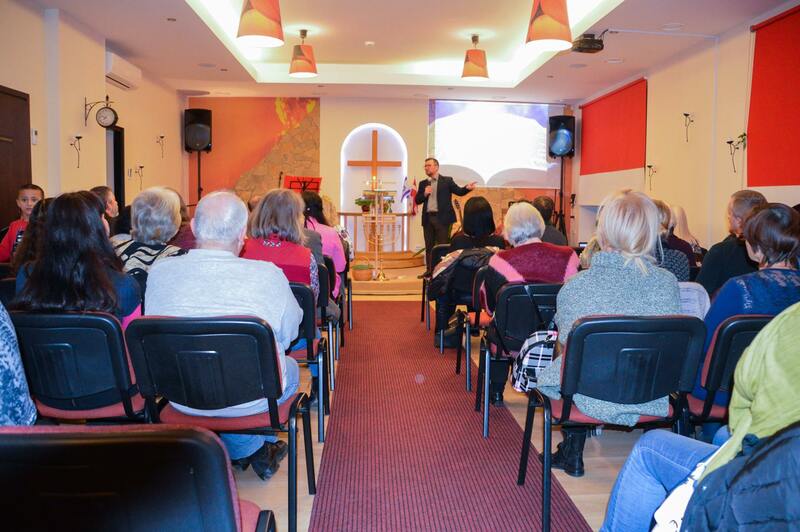 A few days ago, Pastor Oren got back from another tour in Latvia. 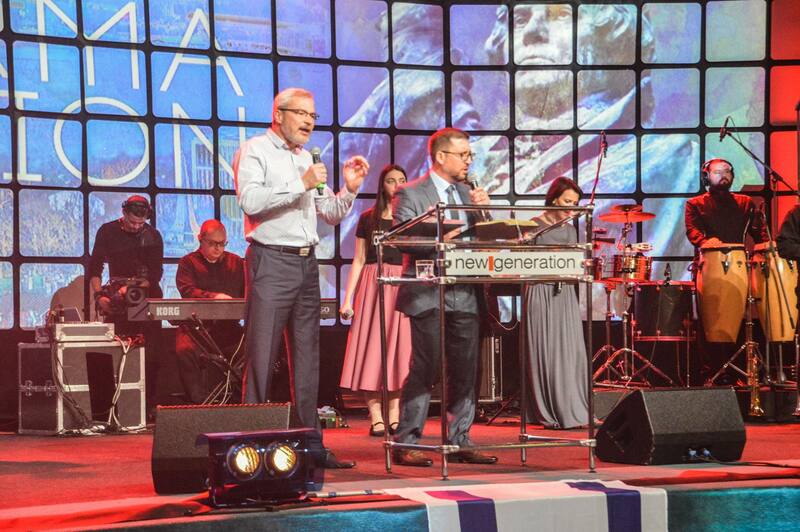 It was an unforgetable tour, since God took care of every little detail! 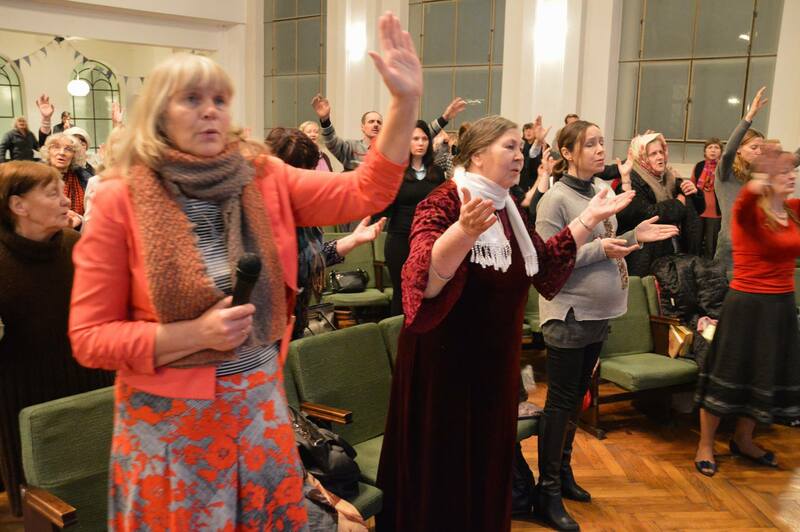 You could see God's hand in everything: People were recieving Salvation and making peace with God! 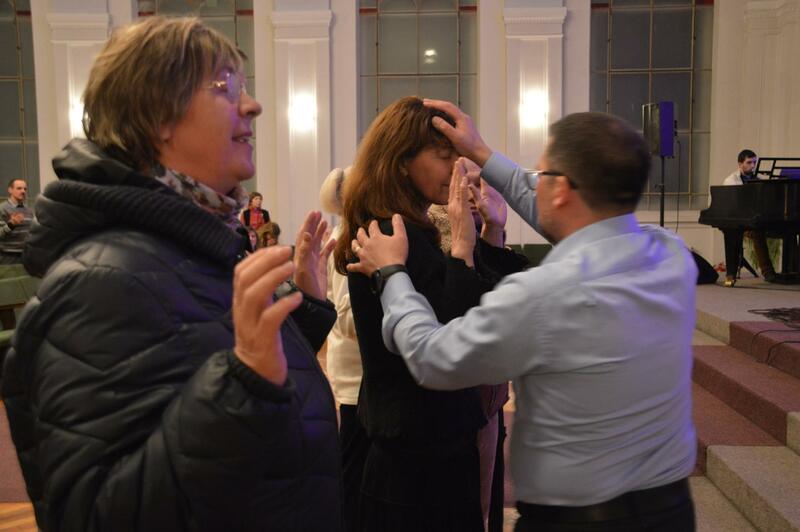 Many people got their healing and deliverance from deamons! 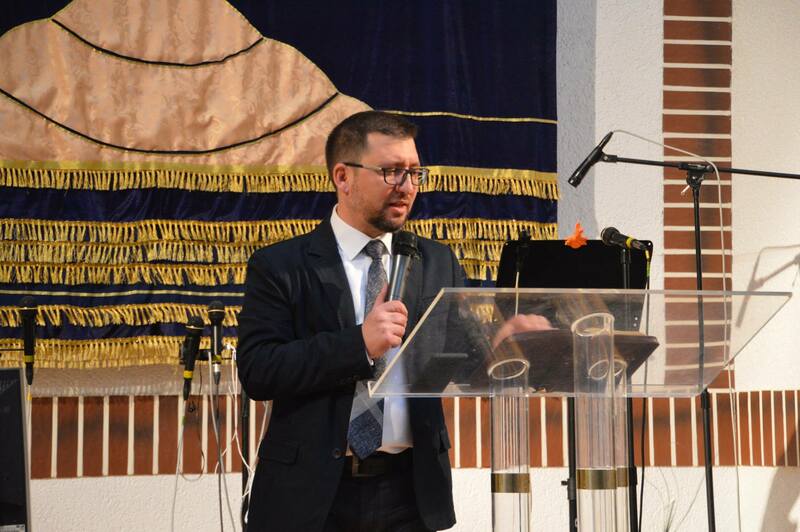 Pastor Oren also did seminars about: "Israel and the Church", and "The signs of the Last days". 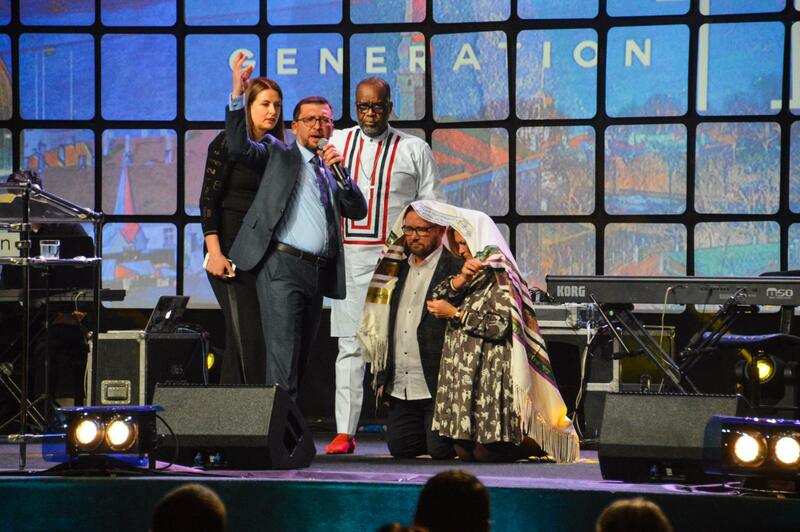 The Spirit of wisdom and revelation was working so strongly and the tour was so successful, that Pastor Oren, as he himself testified, came back filled in with the Holy Spirit and His power! 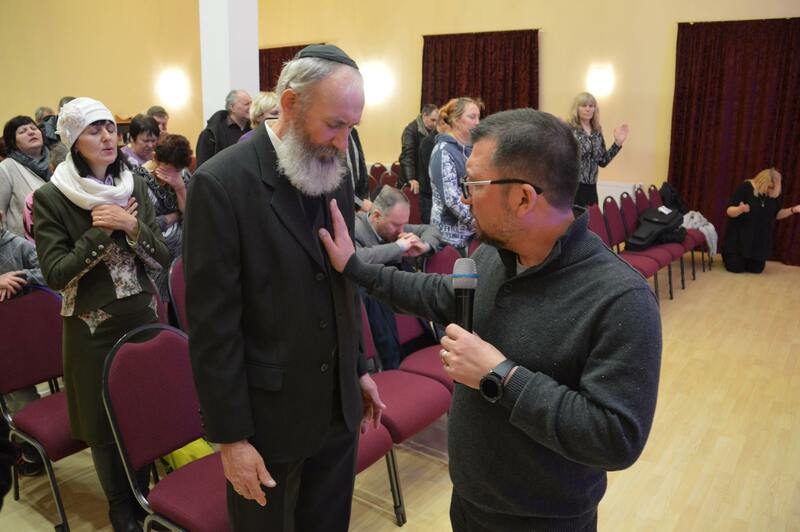 Pastor Oren also had fellowship with new friends, and some doors for serving The Lord together were opened. 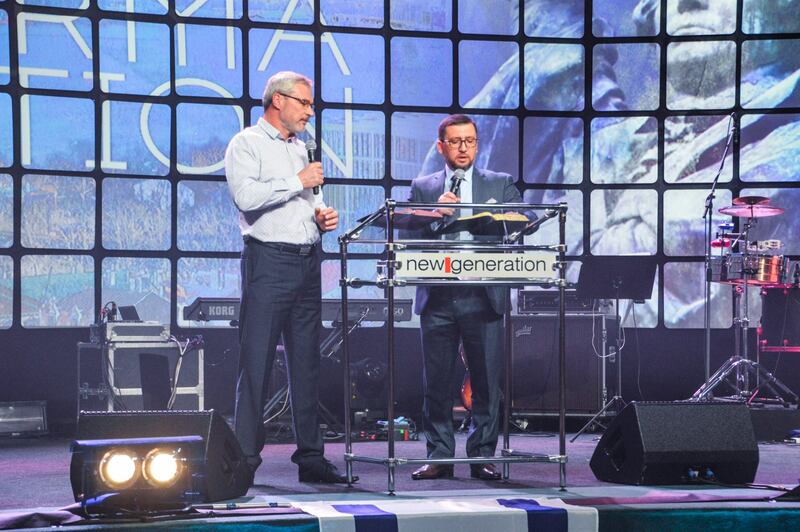 Pastor Oren also visited the "Reformation Generation" conference, where he shared a very important messege about what true reformation is, how it comes and what we have to do in order to make it happen. 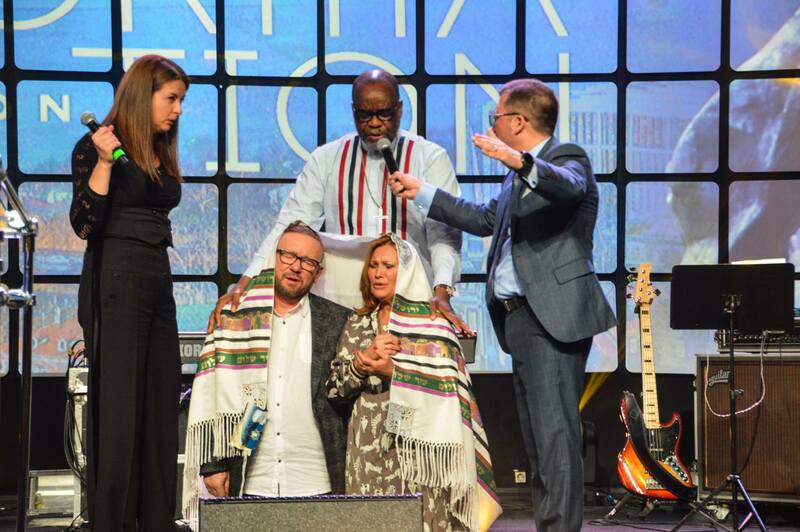 There were many Pastors, leaders and ministers from different countries and denominations there, and they were all worshiping The Lord together, hearing the Word from Jerusalem and recieving the fire from Zion! 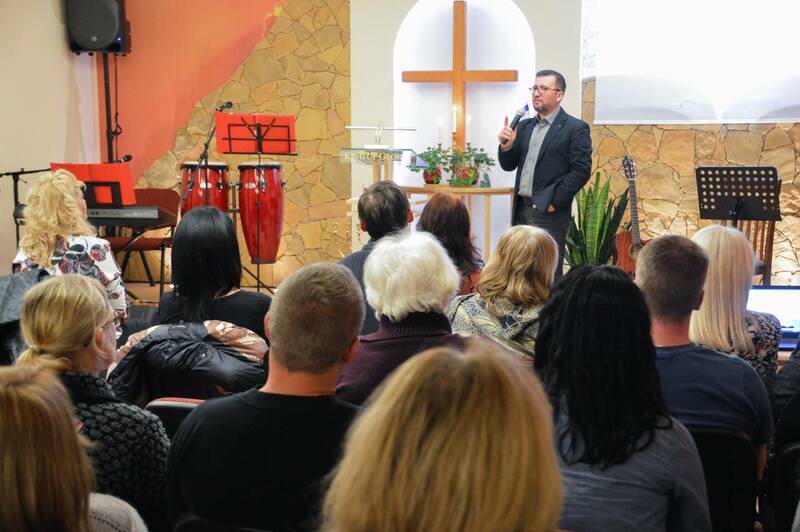 We're happy to share the news about our ministry with you! 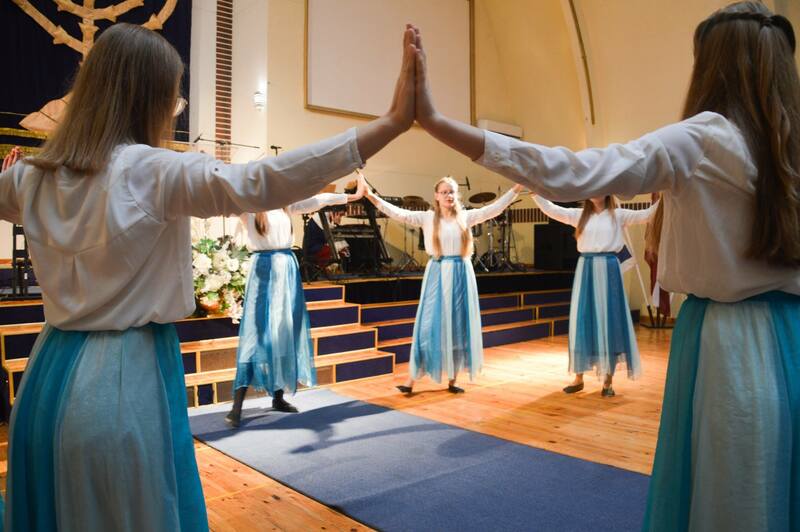 We're so grateful to everybody who hosted us! 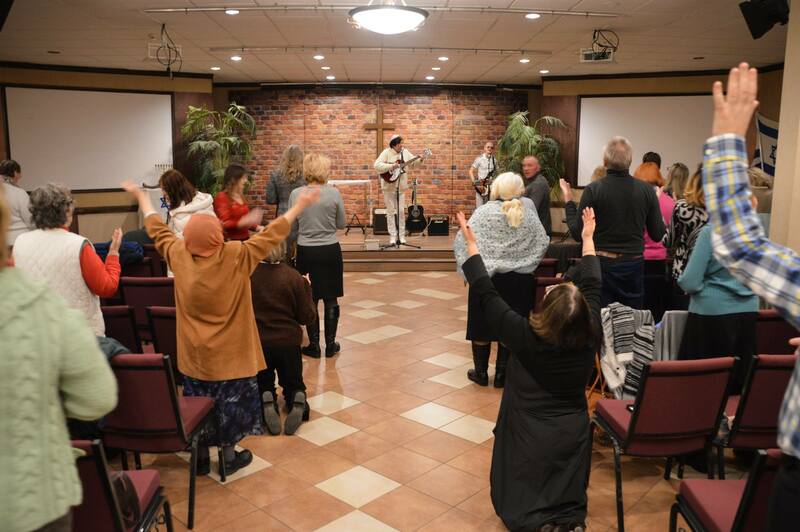 To everyone who opened their hearts and the doors of their churches! 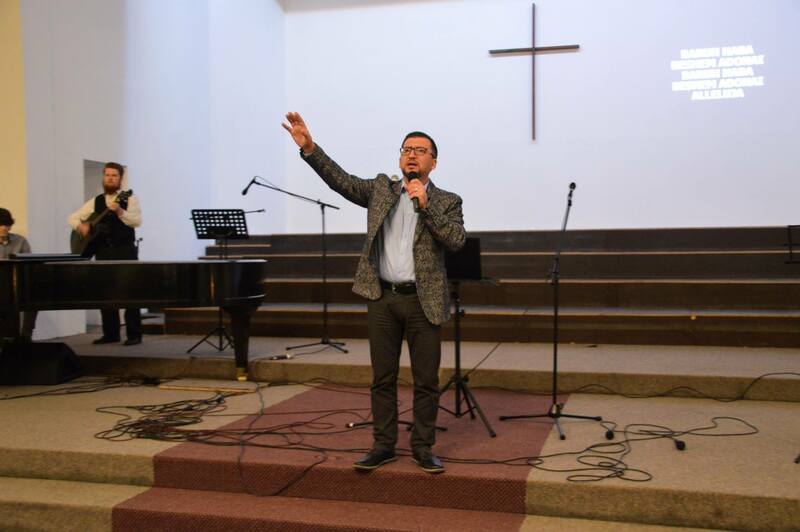 Big thanks to all the brothers and sisters who accompanied Pastor Oren in the tour, to those who were and are praying for the ministry of Pastor Oren abroad, and also to the people who are practically and financially helping this ministry to grow!